President Makes COLLEGE More Affordable ! WASHINGTON -- More needy college students will have access to bigger Pell Grants, and future borrowers of government loans will have an easier time repaying them, under a vast overhaul of higher-education aid on its way to President Obama's desk. Under the measure, private banks would no longer get fees for acting as middlemen in federal student loans. The government would use the savings to boost Pell Grants and make it easier for some workers to repay their student loans. In addition, some borrowers could see lower interest rates and higher approval rates on student loans. h the help of Pell Grants. The measure was part of a package of fixes to the health-care legislation Obama signed earlier this week. The House and Senate approved the fixes Thursday. • Pell Grants would rise from $5,550 for the coming school year to $5,975 by 2017. Lawmakers had initially hoped to reach a $6,900 cap. • More eligible students could get a full Pell Grant. Most grants go to students with family income below $20,000, but students with family income of up to $50,000 may also be eligible. • Some college graduates will have an easier time repaying loans. The government will essentially guarantee that workers in low-paying jobs will be able to reduce their payments. Current law caps monthly payments at 15 percent of these workers' incomes; the new law will lower the cap to 10 percent. 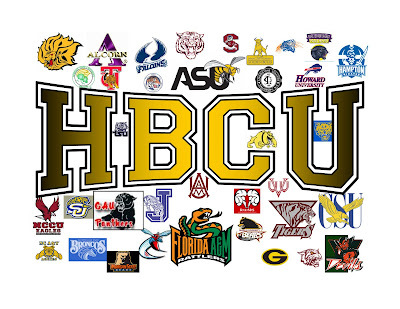 HBCU'S TO SHARE $4 BILLION !!! 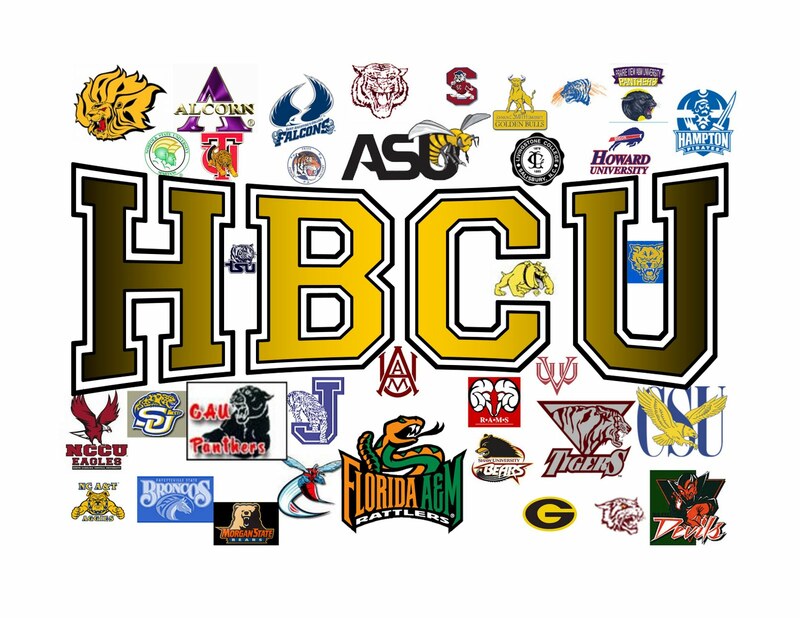 …In the biggest piece of education legislation since No Child Left Behind nine years ago, the bill would also provide more than $4 billion to historically black colleges and community colleges. B4B NOTE: For those, like Tavis Smiley, who is trying to stay afloat following his shockingly disappointing anti-Obama rhetoric throughout the campaign and his current attempt to get media attention by falsely claiming that the nations first Black President doesn't care about The Black Agenda (I know...sounds ridiculous...but that's Tavis' claim) , this much needed $4B appropriation to HBCU's proves otherwise, while the passing of the monumental, historic health care bill is but one example of The President's care for ALL Americans.